On the Kim Komando Show, Kim talks to Andrew about Glassdoor reviews she has received that completely missed the mark. 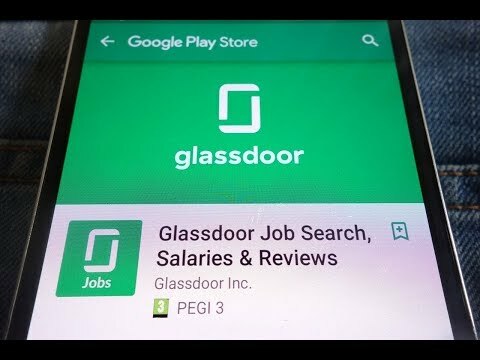 Watch this spoof video of Kim being “caught on video” doing the things she is being accused of on Glassdoor reviews. 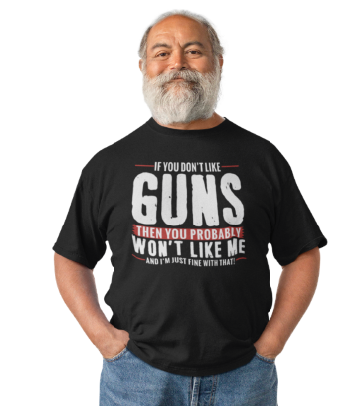 This will make you laugh!